Tali Table Design the premiere table design company in South Florida. 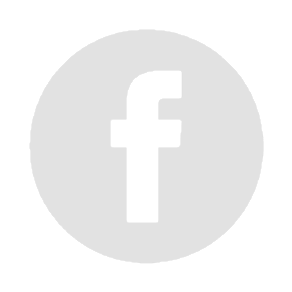 We offer the largest selection of event furniture and decorations. Our shrewd table designers combine different materials, colors, and textures to come up with the most amazing table displays that are sure to impress! We worked with this client who wanted a graffiti theme that was more feminine and vibrant. 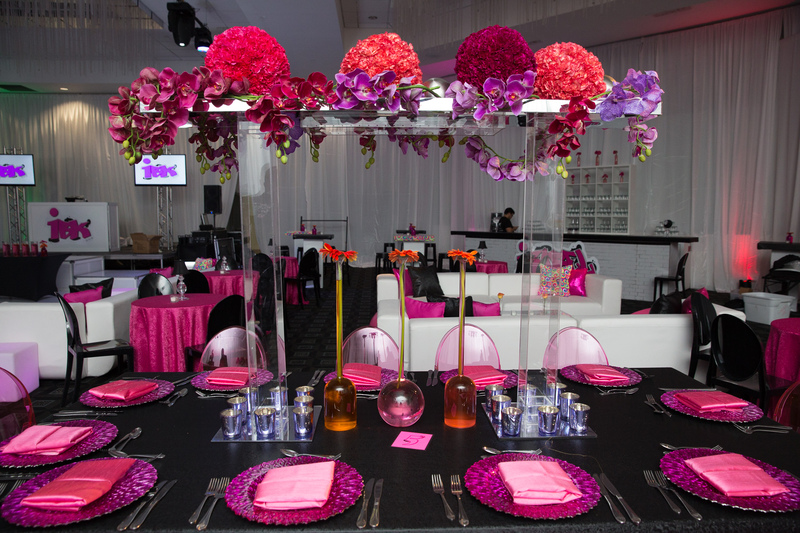 Using floral elements and bright colors, we were able to achieve a beautiful environment for their Bat Mitzvah celebration! Brought to life the Newsies broadway show with a custom design of newspaper printed tables - printed actual article "Michael Beren celebrates his Bar Mitzvah!" Tali Table Designs works with their clients to customize and personalize as desired! Tali Table Designs worked with a wedding designer to create a design within the specs and needs of the wedding concept to bring it to life - beautiful and elegant!